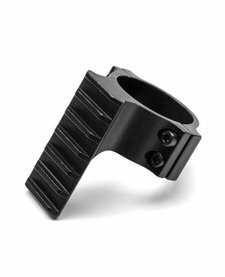 GO PUCK is proud to announce the evolution of it’s most popular and premium product the “6XR” in the new for 2018 X36R model. 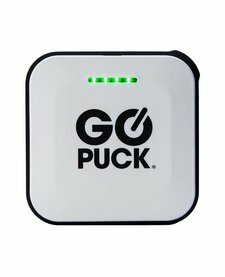 The GO PUCK 5X is an ultra lightweight charger storing enough power to charge any mobile device and fits in the palm of your hand. 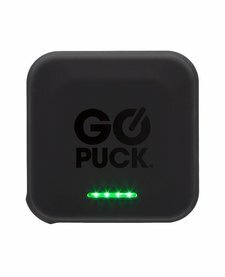 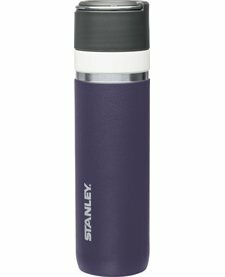 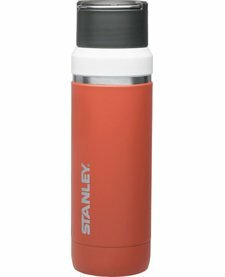 The GO PUCK 3X is an ultra lightweight charger storing enough power to charge any mobile device and fits in the palm of your hand.